Welcome to Tow Doctor Auto Towing Service. We have years of providing 100% damage free Towing services. We are proud to service Charlotte NC, Huntersville NC, Concord NC, Harrisburg NC, and surrounding area. We have a very dedicated team of professionals who strive to provide you the best customer services. 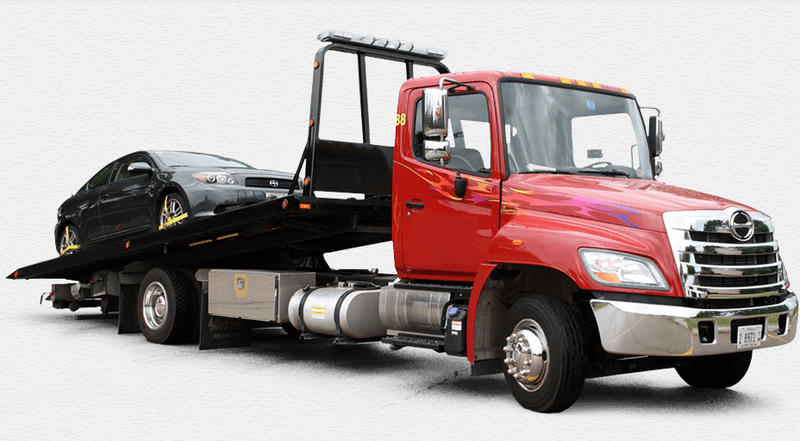 We offer 24 hours 7 days a week towing services and roadside assistance services with the best towing rates. Our emergency crew can reach you in matter of minutes. We will bring you gasoline or diesel and get you on your way again. 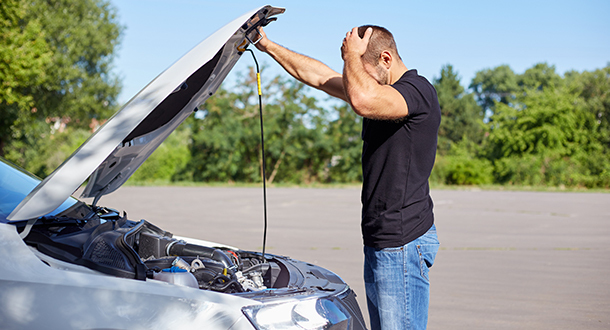 We know your time is valuable, we will come to you and service your problem and get you back on the road as quickly as possible. 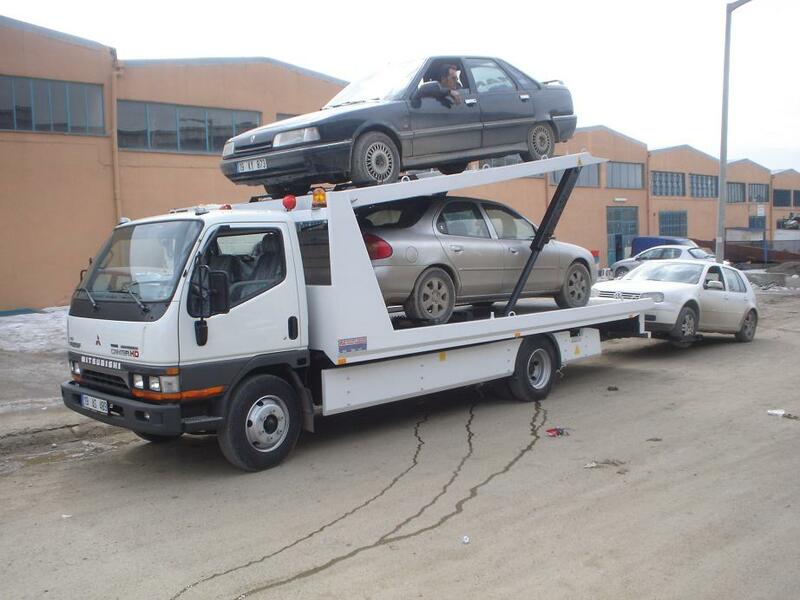 Our Tow trucks available 24 hour a day 7 days a week 365 days to help you in any kind of situation, where you need Fast tow truck service in cheap towing rates or need flat bed tow truck, our fast tow truck always near to you. Our customers always come 1st and always receive fast & friendly quality towing service. We are family owned & operated, here for you 24/7 including holidays. We provide motorcycle towing, lockout service, and Gas/diesel/Fuel delivery, jump start, and have built a solid local reputation hauling lowered cars with top quality equipment. We also provide transport service for valuable classic & luxury vehicles all over the state NC and carry insurance more than the state requirements. Whether you need a local or long distance tow our professional, reliable and experienced drivers are here to help. Our professional are equipped with the latest tools to help you reach your destination safely. We offer the best Towing Service in Charlotte NC, and surrounding area. 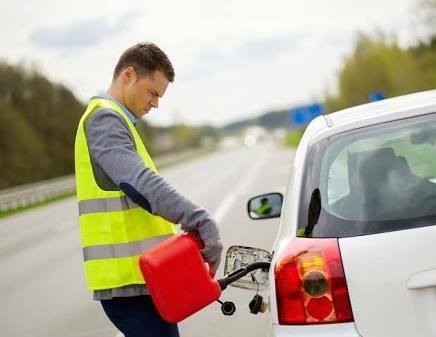 Always remember that most trusted and affordable Car towing service is only a call away from you. Whether you ran out of fuel on I-85,I-77, I-485, I-277, Hwy 24, Hwy 27, HWY 29, Hwy 49. You have a dead battery at front of your home or highway. A flat tire at work, an engine malfunction on road. Left your keys inside of your car. Our tow service technicians are ready to help around the clock 24 hour. We are only a phone call away so call us now.